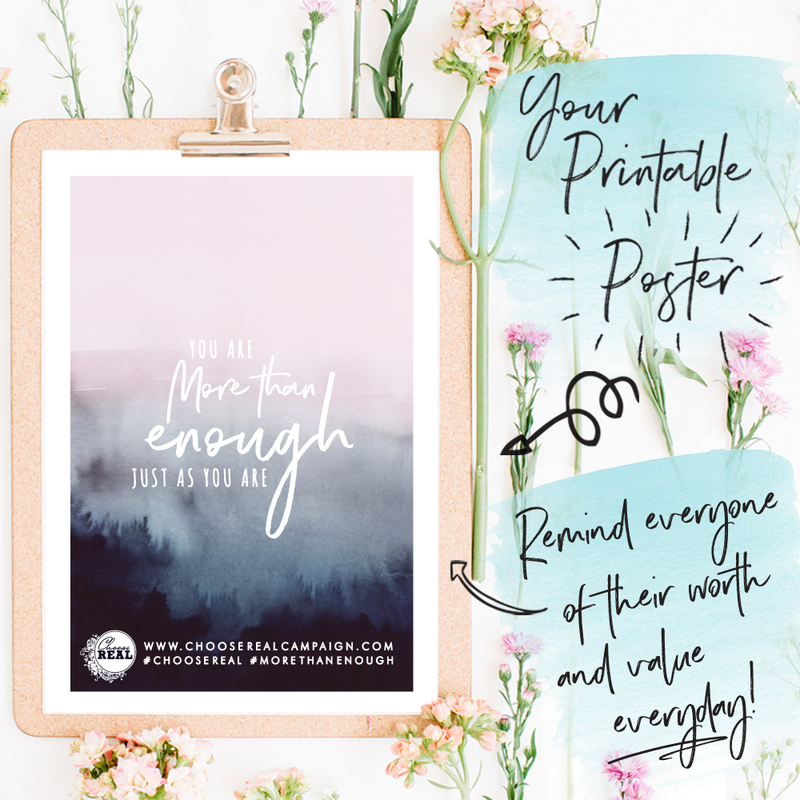 Download + print posters to stick around your school / organisation to engage the whole community in this empowering message. 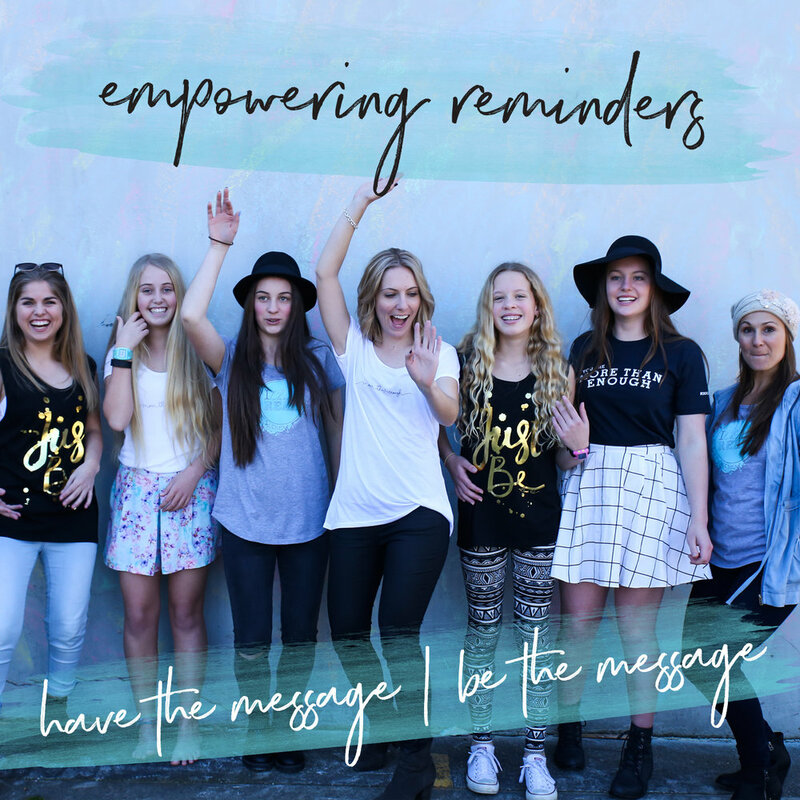 Newsletter banner + social media images to help spread the word of how you are proactively supporting your girls. Print off and cut strips - stick up in your school, office, home, neighbourhood. For you to use after your workshop. We would love to hear your feedback to refine our workshop to be the best it can be. We love partnering with others to make a different in the lives of girls. YOU are part of that impact and could help us reach and impact even more girls! 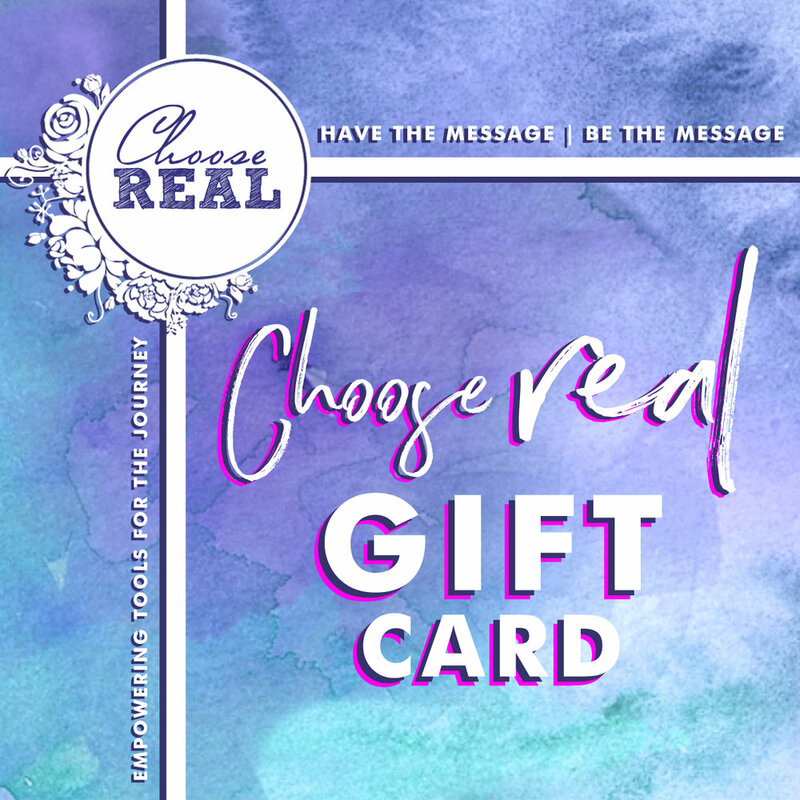 EVERY TIME SOMEONE BOOKS A CHOOSEREAL WORKSHOP + MENTIONS THAT YOU REFERRED THEM - YOU GET A $5 GIFT CARD to spend at our empowering ChooseREAL shop - tees, prints, encouragement cards, tool sheets etc. You can get unlimited vouchers - every booked referral gets a voucher. We are really grateful for your partnership and impact. 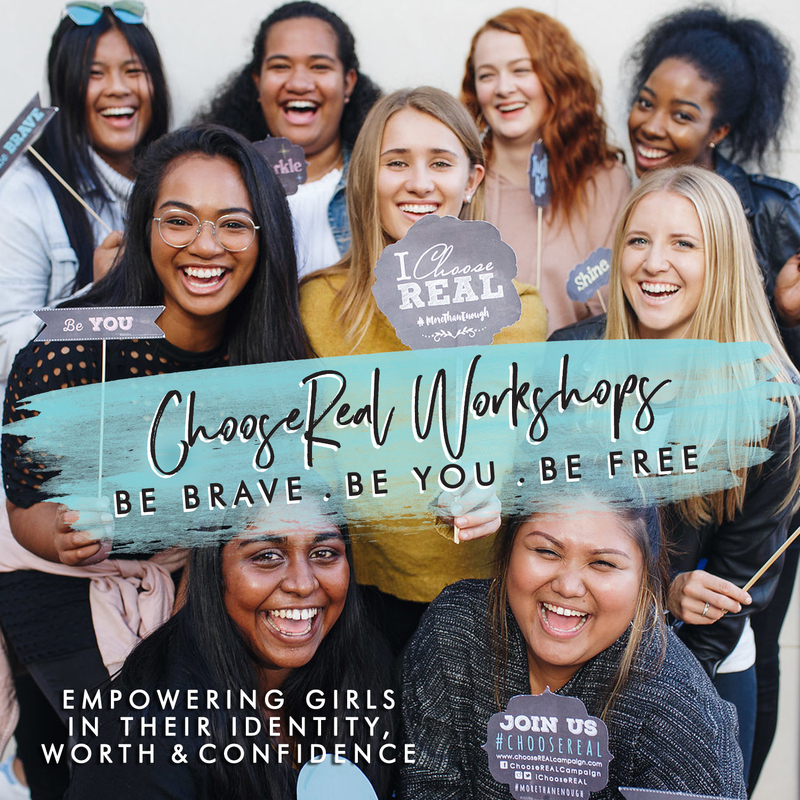 SPECIAL OFFER: We’d love to continue empowering with you, so have a SPECIAL BONUS OFFERING if you book your next workshop within 30 days of the delivery of your workshop (the delivery of your next workshop can be within the next year after). We’ll send you all these goodies when you reorder / rebook - simply add: REPEAT ORDER to the checkout. Can’t wait to continue empowering together. 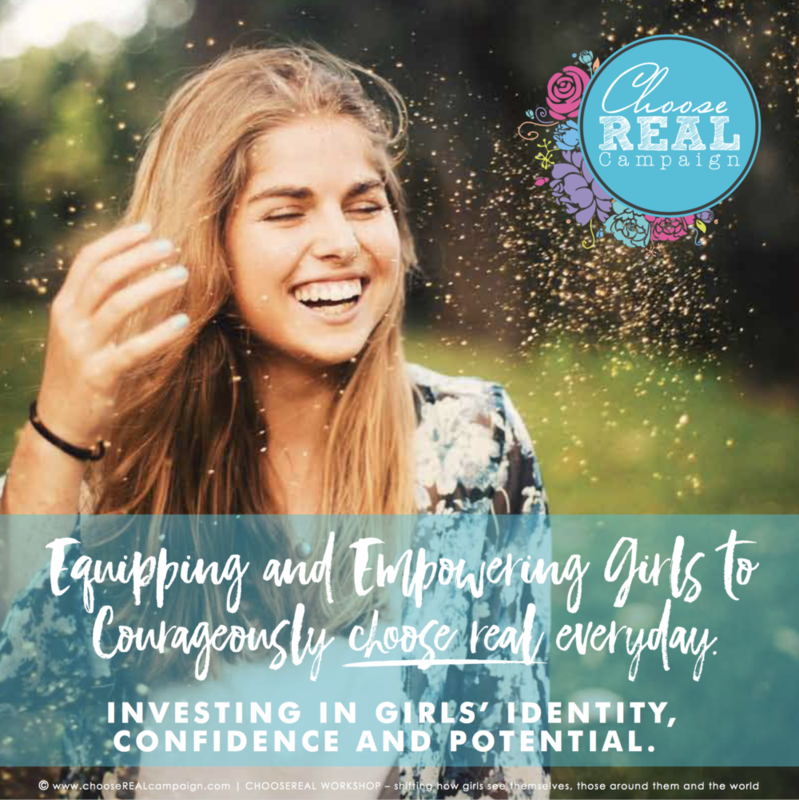 Esteem Designz is a nationally implemented mental health resource building self-esteem, identity and confidence in girls - all through creativity. 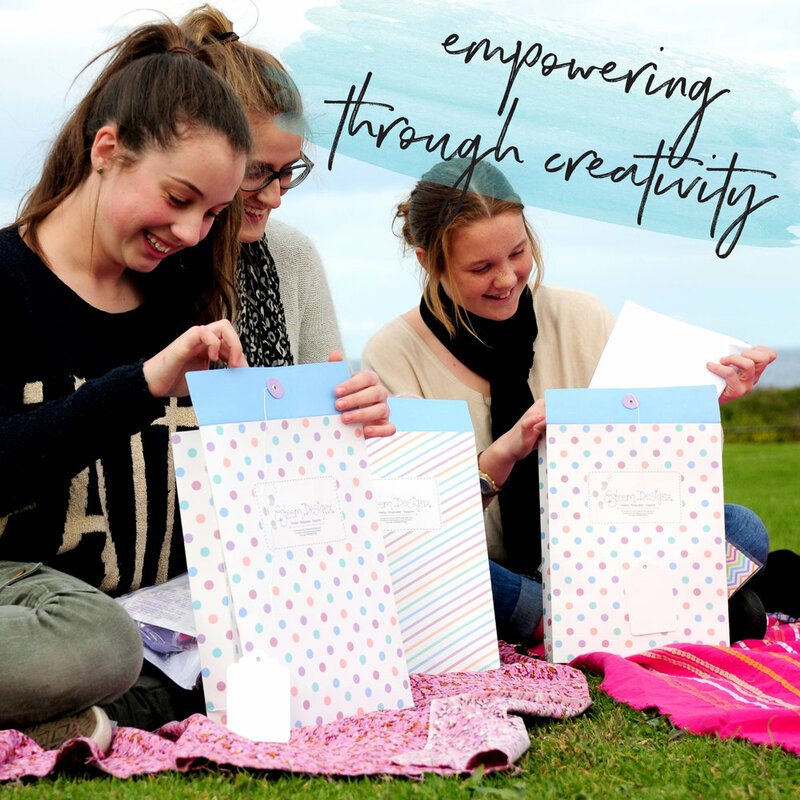 The girls receive beautifully packaged, ready-to-go, empowering kits. All the work is done for you. Anyone can run Esteem Designz. 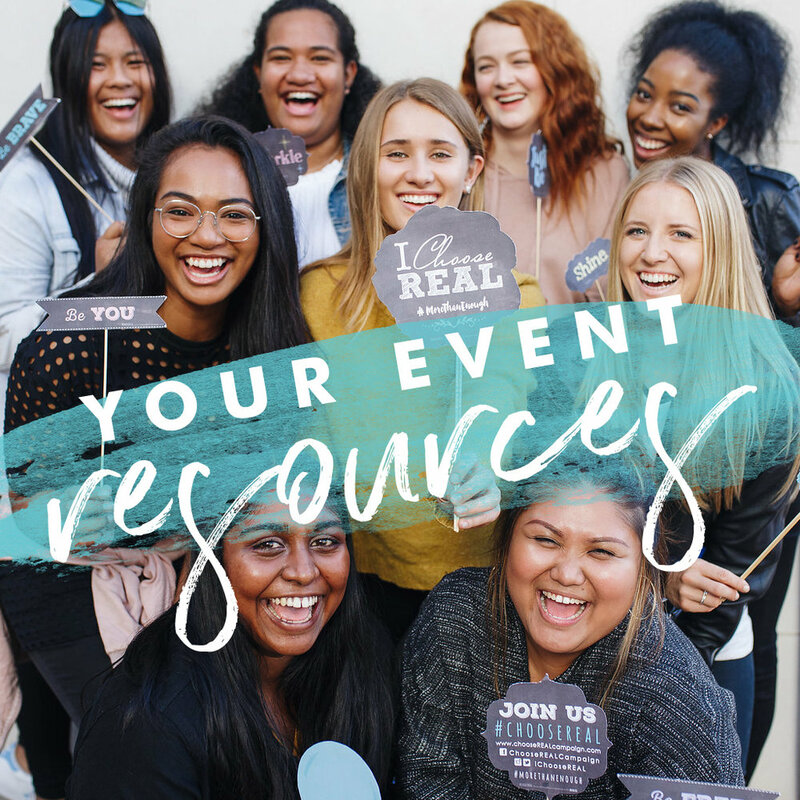 Bring the ChooseREAL message to your community by creating your own event (great student leadership experience). 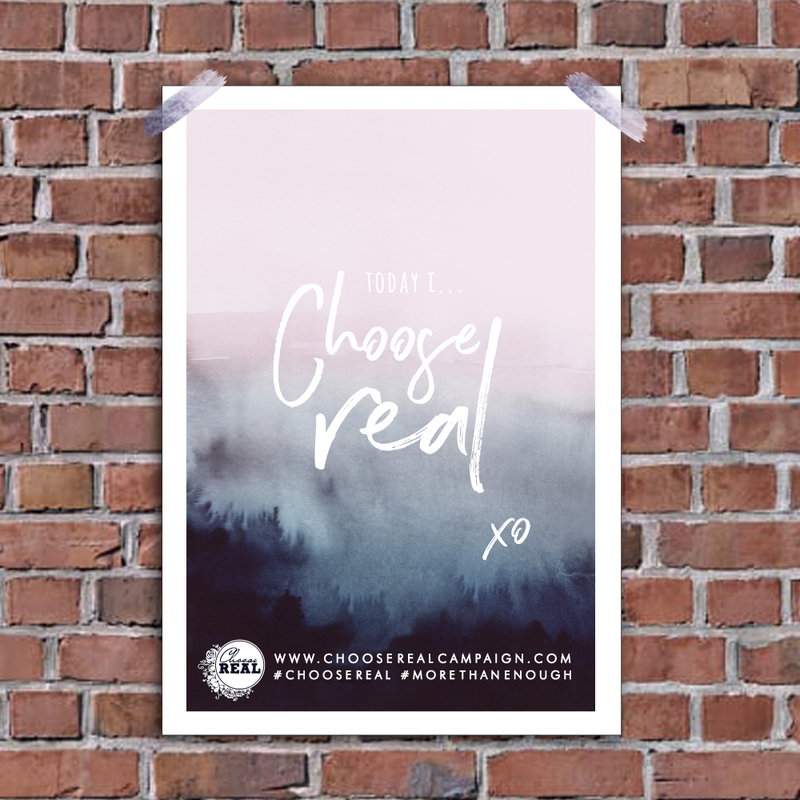 We have created all step-by-step instructions, each with resources and downloadables, to help make running a DIY ChooseREAL Event stress-free and all about the impact. 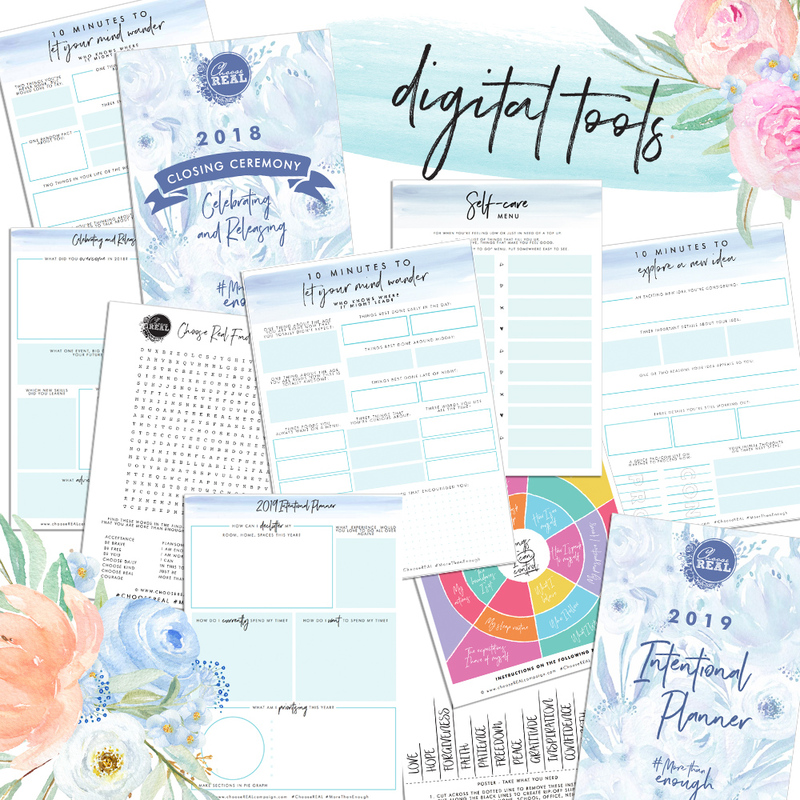 Digital goodies sent directly to your inbox every month to empower you in the journey - printable posters, wallpapers, tool sheets, resources and more. 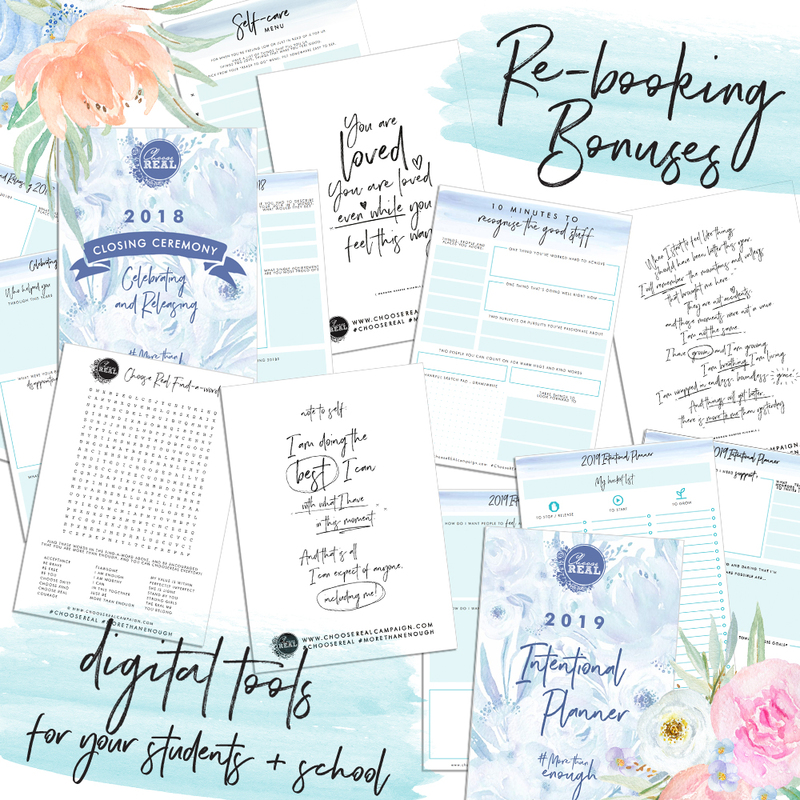 Posters, wallpapers, tool sheets to empower. Great resources for individuals or within lessons / mentoring. Beautiful tangible tools and reminders of our worth and value. Gifts to empower. Tees, prints, encouragement cards, gold foil tattoos ++. Could give gifts to all the girls in your workshop, or use as prizes, corporate gifts, gifts for your loved ones.